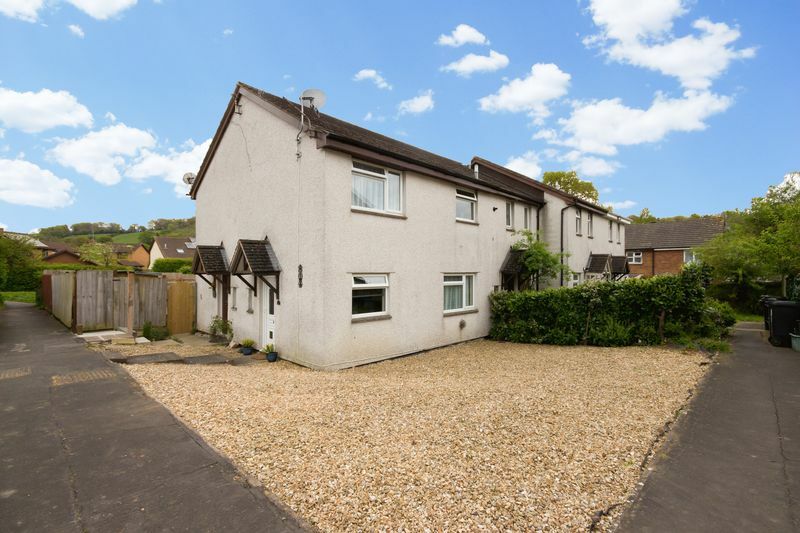 A bright one double bedroom property benefiting from an allocated parking space, enclosed garden and fantastic access to the A38 to both Exeter and Plymouth this makes an ideal first time buy or buy to let. You enter the property into the entrance hall with stairs to the first floor. A window overlooks the front aspect with a telephone point under. Laminate flooring continues through to the living room which has a large window overlooking the side of the property onto a generous area of shingle belonging to the property. There is an under stair storage cupboard and a gas heater. 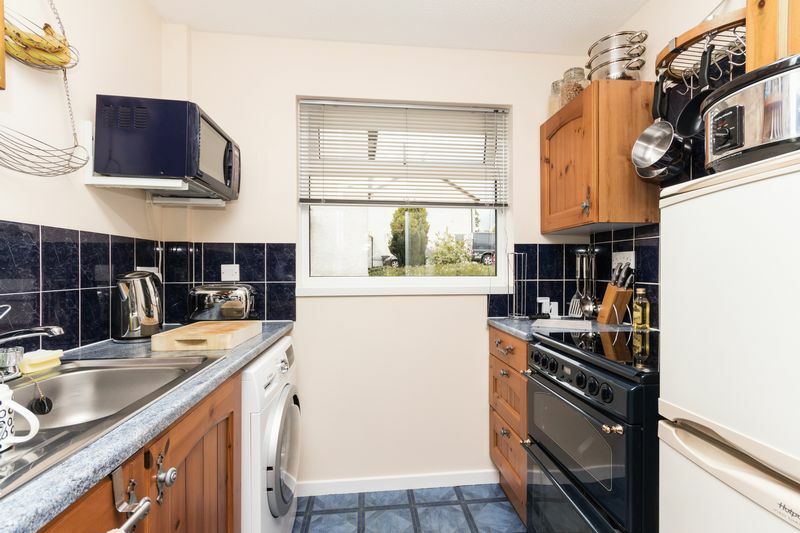 The kitchen also has a window overlooking the side aspect. There is a one bowl sink and drainer set into the work surface with base units under and tiled splash backs. 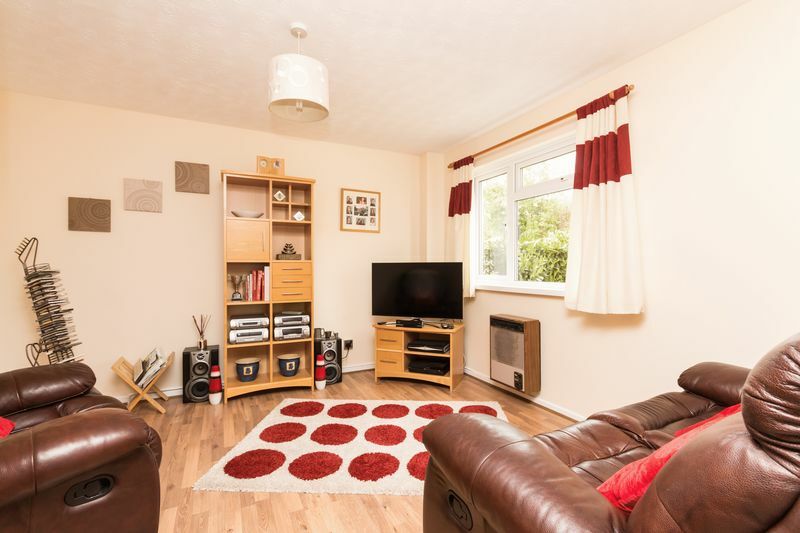 There are wall units, draws and a freestanding gas cooker. 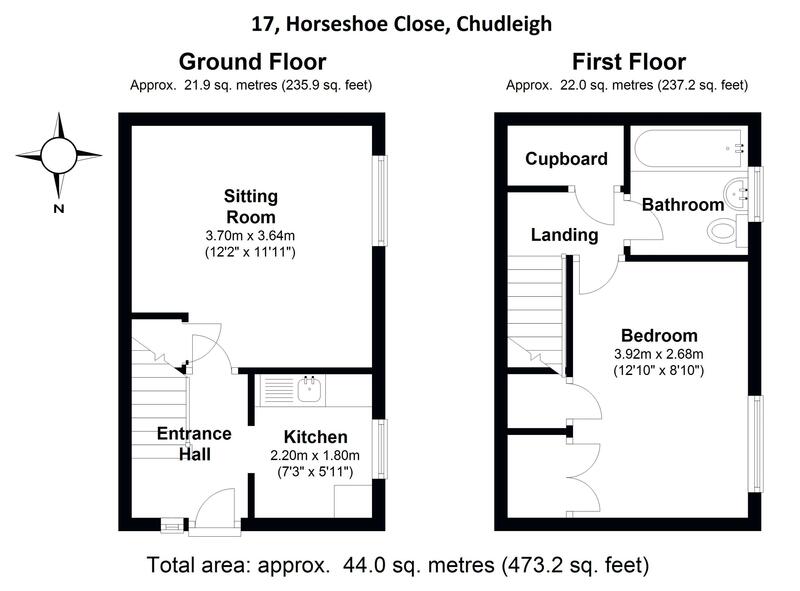 There is space for a washing machine and a fridge/freezer. On the first floor is a large storage cupboard, the bedroom and a bathroom. 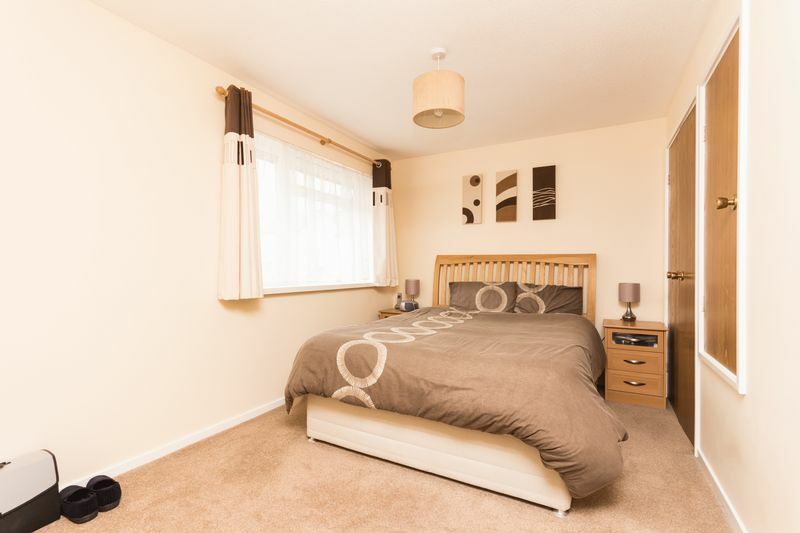 The bedroom is a double room with a generous built in wardrobe plus a further storage cupboard. A large window overlooks the side of the house. 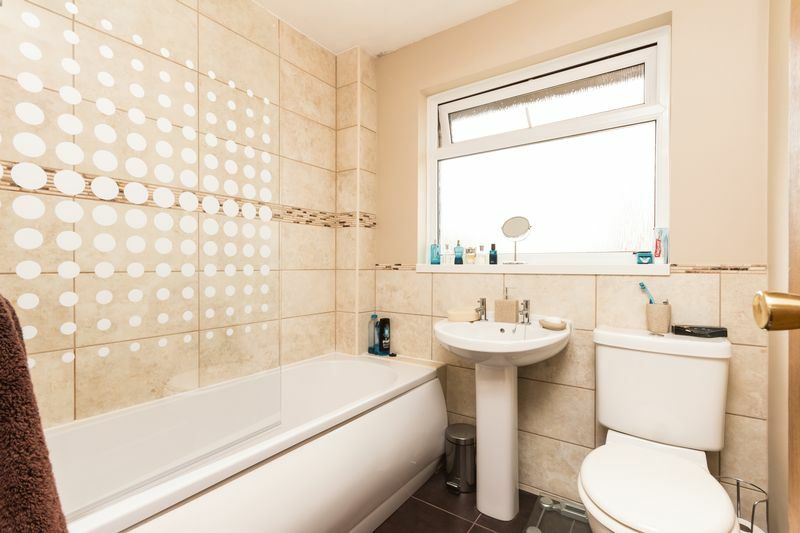 The bathroom has been fitted with a paneled bath with shower screen and an electric shower. There is a WC and a wash hand basin. An obscure glazed window allows for natural light and ventilation. The floor is laid to dark brown tiles which complement the sand coloured wall tiles beautifully. To the front of the house is a generous area of shingle with steps leading to the front door. There is an allocated parking space. A path leads to the detached garden which is enclosed by fencing. 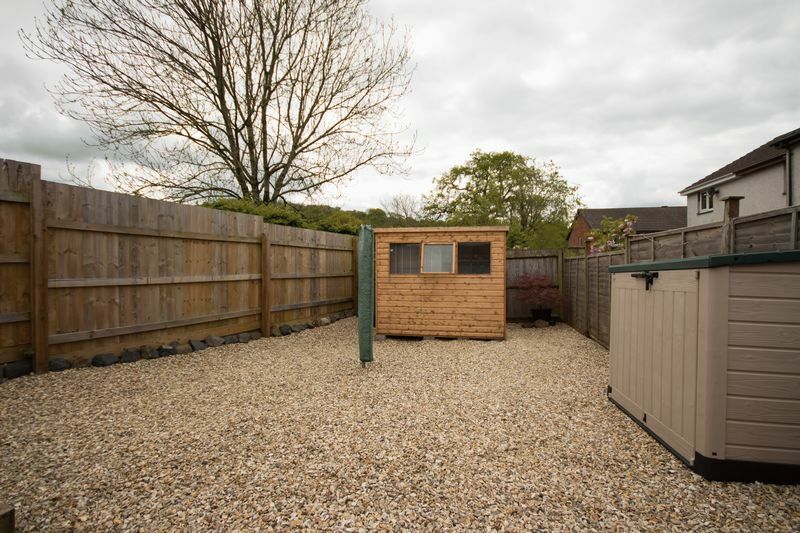 The garden is a good size, laid to easy maintainable shingle. 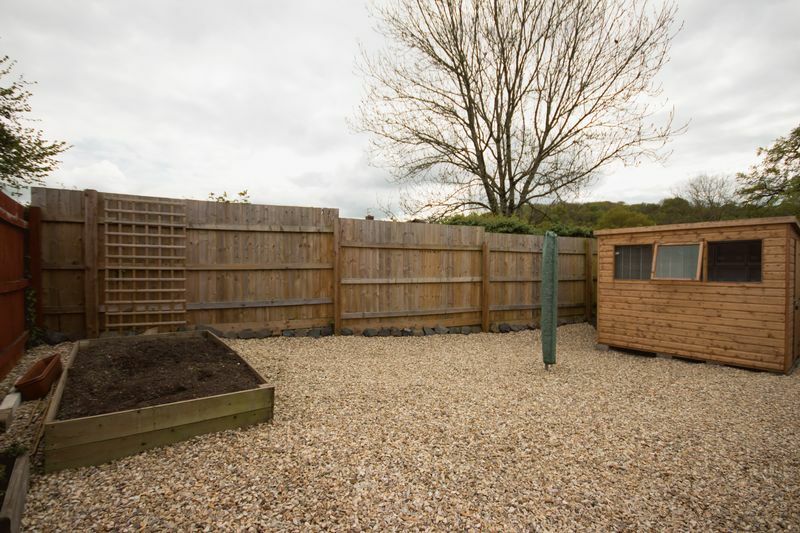 There is a raised bed perfect for a vegetable patch and ample space for a shed/greenhouse, table and chairs. From our office proceed along Fore Street, past the church, then turn left into Lawn Drive. Turn right into Palace Meadow and Horseshoe close can be found further down on the left hand side.